A storm is coming. Alpha Squad 5 is now recruiting commanders. Heed the call and take command of the Alpha Squad Super Soldiers in the action-packed fight against the evil Storm! Collect heroes and build the perfect squad of soldiers to take on all of Storm's evil villains and minions. 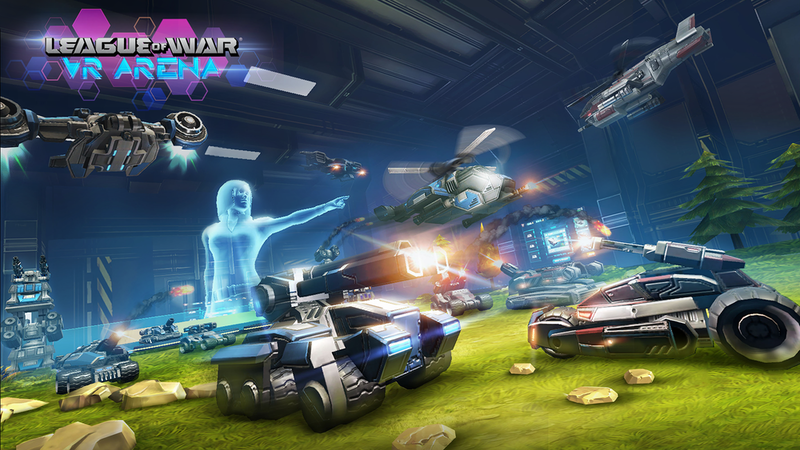 League of War: VR Arena is a head-to-head, hands-on, fast-paced tabletop war game. Swiftly deploy your tanks, infantry, and choppers on to the battlefield to destroy your enemy’s base before they destroy yours! From the creators of "Heads Up!" and "PSYCH!" comes "The Truth Comes Out," a new party game all about you and your friends, that you can play anywhere, anytime! Answer fun and hilarious questions about your friends, like "What's the last thing Maria googled?" and "Who is David's celebrity doppelgänger?" or "What's the biggest secret Laura is keeping?" 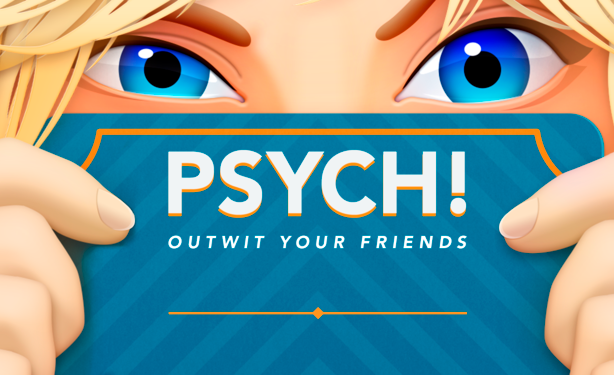 Vote for your favorite answers, and score points when your friends choose yours. "The Truth Comes Out" is a game all about you and your friends! Answer fun and hilarious questions about your friends, then choose your favorite answers. “What’s the last thing Maria googled?” “Who is David’s celebrity doppelgänger?” “What’s the biggest secret Laura’s keeping?” Find out who knows you best, right here!